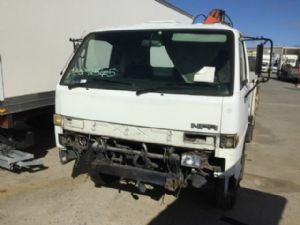 Bullbars, Towbars, Engine Oil, Misc Item ..
Just Isuzu Wrecking specializes in parts and accessories from used and dismantled Isuzu trucks. 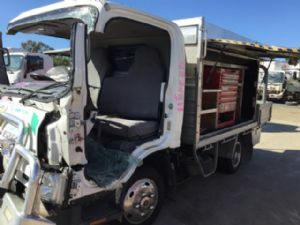 Our location is just off the Bruce Highway, Burpengary, Queensland which is a 20 minute drive north of the Brisbane Airport. 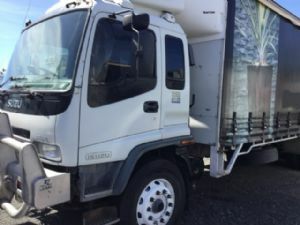 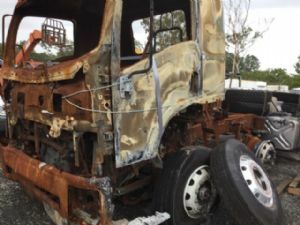 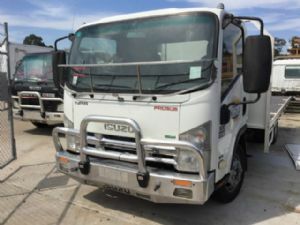 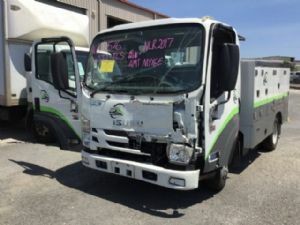 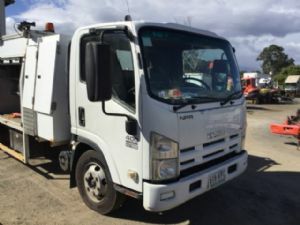 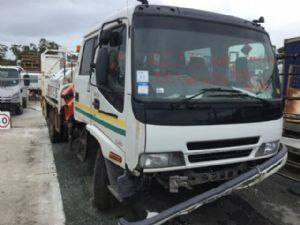 The Just Isuzu Wrecking sales team has many years’ experience in dealing with all, models of Isuzu trucks, wrecks, parts and accessories. 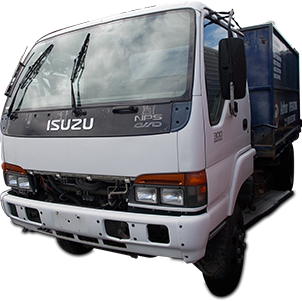 As well they have an extensive knowledge of all components dating back to the late 1970’s. 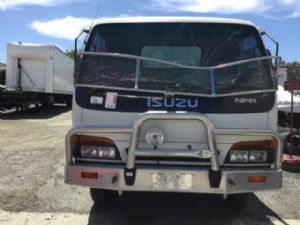 The sales team is committed to finding that original or compatible component for your Isuzu Truck.